The department run a comprehensive specialist service for patients with skin problems and sees all types of skin conditions ranging from rashes to acne, eczema and psoriasis. 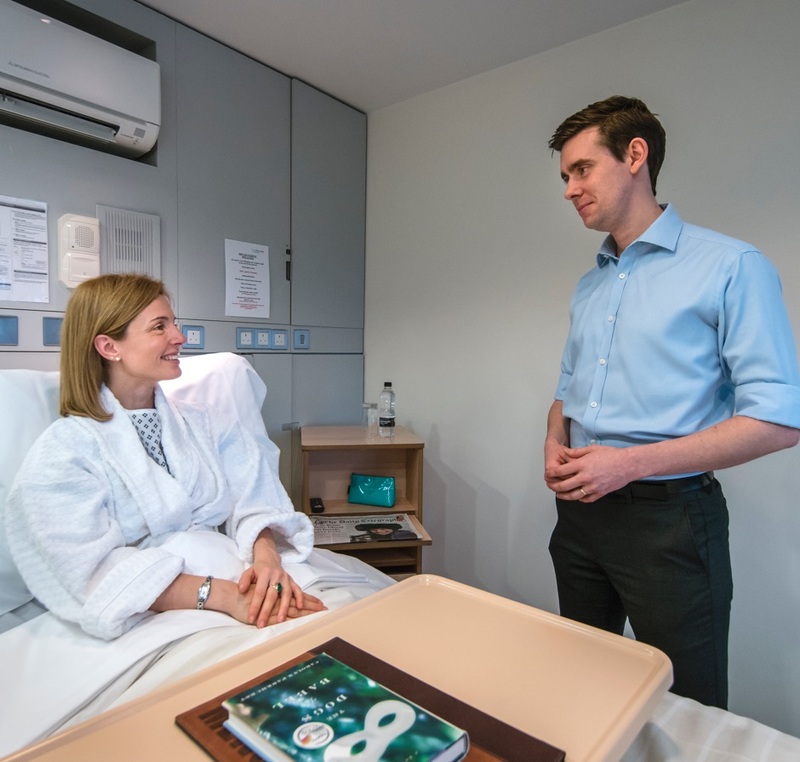 We also treat patients with moles, skin lesions with a large part of our work being based around the diagnosis and management of skin cancers and premalignant skin disease. General dermatology provides a service for the diagnosis and treatment of a wide variety of skin diseases. Phototherapy, also called light therapy, means treatment with a special kind of light. It is prescribed to treat atopic dermatitis, contact dermatitis, dyshidrotic eczema, nummular eczema and seborrheic dermatitis. The most common type of phototherapy used to treat eczema is narrowband ultraviolet B (UVB) light. This uses a special machine to emit UVB light, which is the best part of natural sunlight for treating eczema. Inflammatory skin diseases are the most common problem in dermatology. They come in many forms, from occasional rashes accompanied by skin itching and redness, to chronic conditions such as dermatitis (eczema), rosacea, seborrheic dermatitis, and psoriasis. Skin inflammation can be characterized as acute or chronic. Hair diseases are disorders primarily associated with the follicles of the hair. Many hair diseases can be associated with distinct underlying disorders. Hair disease may refer to excessive shedding or baldness (or both). Patch testing is a specialist procedure carried out by dermatology doctors and dermatology nurses to find out whether your skin condition is caused or aggravated by an allergy to substances which have come into contact with your skin. Hyperhidrosis means excessive sweating. It can be localised or affect the whole body. Iontophoresis (pronounced eye-on-toe-for-ee-sis) is a safe and effective treatment that can be used to reduce excessive sweating (hyperhidrosis) of the hands, feet and underarms.